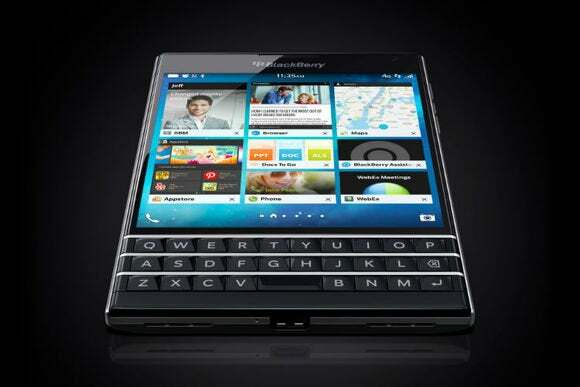 BlackBerry has stopped producing BlackBerry 10 hardware as the company focuses on a more secure Android. While the BlackBerry 10 operating system will live on for at least a couple more years, we’ve likely seen the last of its hardware. Speaking to Gulf News and The National—two English-language newspapers published in United Arab Emirates—BlackBerry CEO and Executive Chairman John Chen said the company has stopped producing BlackBerry 10 smartphones. The company is now focusing on its Android phones, with the goal of being the “most secure Android smartphone for the enterprise,” Chen told Gulf News. BlackBerry released its first Android handset—the $700 BlackBerry Priv—last fall, and is planning a pair of midrange Android phones for 2016. Meanwhile, the status of BlackBerry 10 has been ambiguous. In January, Chen wrote a letter saying he was committed to the operating system, but also told CNET that the company was not investing in new BlackBerry 10 hardware this year. Chen’s latest interviews paint a clearer picture. “We will support BB10 for minimum two more years as a lot of governments are using it, such as Canada, the U.S., Germany, and UK,” Chen told Gulf News, noting that two more software updates are coming this year and by next April. At that point, BlackBerry will reassess the situation based on how secure its Android software has become. Why this matters: Chen’s comments leave open just the slightest possibility that BlackBerry 10 phones could reemerge, but only if the platform remains more secure than Android in a couple of years, and if governments are still using it. BlackBerry 10 hardware isn’t quite dead, but its survival seems like a longshot with the company fully invested in making Android a better alternative. Either way, BlackBerry 10’s relevance outside of ultra-niche business cases expired long ago, as the platform lacks the support of major app makers like Facebook.